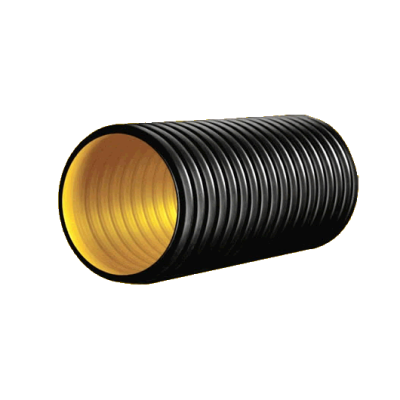 200MM SN 8 HDPE CORRUGATED PIPE best choice for all project by European plastic pipe and fittings manufacturer Kuzeyboru with high quality and best price. Contact us for price list and special deals. 1200MM SN4 HDPE CORRUGATED PIPE with reasonable price and high quality producing by Kuzeyboru. Contact us for the best price now. 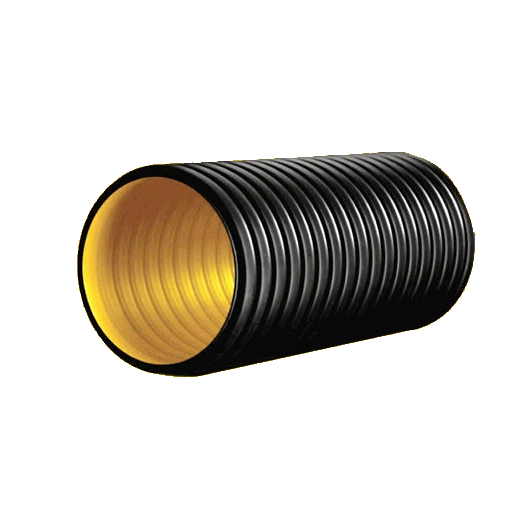 800MM SN 8 HDPE CORRUGATED PIPE with reasonable price and high quality producing by Kuzeyboru. Contact us for the best price now. 500MM SN 4 HDPE CORRUGATED PIPE with reasonable price and high quality producing by Kuzeyboru. Contact us for the best price now. 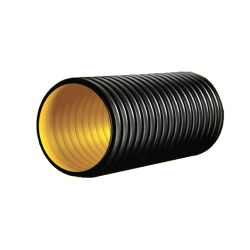 100MM SN 8 HDPE CORRUGATED PIPE with reasonable price and high quality producing by Kuzeyboru. Contact us for the best price now.